There are companies that pay an amount computed on the basis of leave standing to the credit of the employee annually or allow accumulation with an upper limit and thereafter pay on retirement or resignation. Encashing the leave balance is known as Leave Encashment. Any leave encashment amount received by an employee during the term of his employment is Taxable. 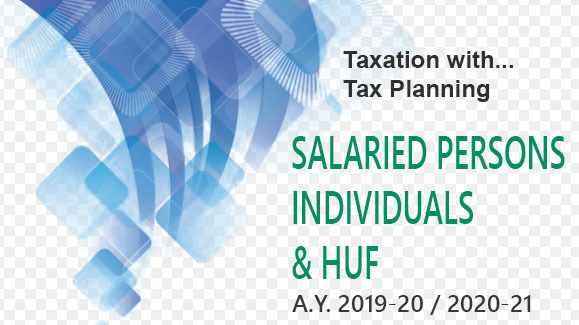 However, Leave Encashment received at the time of retirement from service, on superannuation or otherwise, is exempt from Tax U/s 10(10AA) of the Income Tax Act on the following basis. Leave Encashment received while in employment is fully taxable in the hands of the employee. If an Employer is making payment of the leave balance, the cash value received would be taxable in the respective financial year at the normal tax rates. The Income Tax Act, 1961 (ITA) provides full exemption if the money is received on retirement for Government Employees. Cash equivalent of unavailed leave calculated on the basis of maximum 30 days leave for every year of actual service rendered. 10 x Average Monthly Salary. The amount specified by the Government i.e. Rs. 3,00,000. Leave Encashment actually received at the time of retirement. Exemption limit of Rs. 3 lakh as provided under the ITA is the maximum that a taxpayer can claim in a lifetime. e.g: Where an employee has claimed a tax exemption of Rs. 75,000 during a F/Y on receipt of Leave Encashment from his Employer, a maximum exemption of Rs. 2,25,000 can only be claimed in the future years.